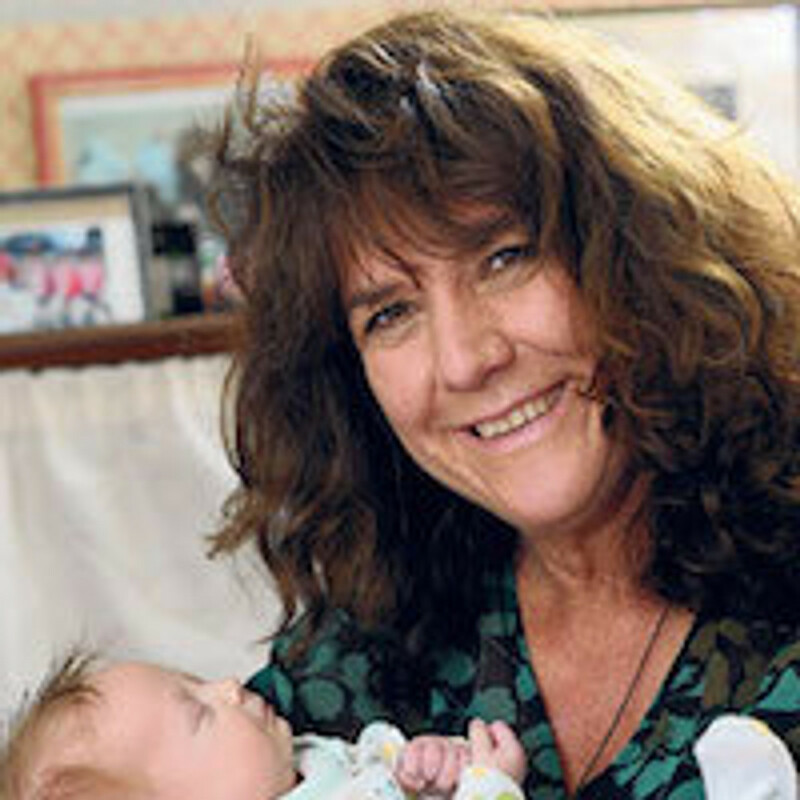 Ellie Stoneley gave birth to her daughter at the age of 47 in 2012. When she’s not writing or singing songs about scarecrows and black sheep with toddlers, Ellie works freelance helping small charities and businesses to give themselves a louder voice online. She studied Psychology and English Literature at Durham University, and has worked all over the world, most notably mining opals in the Australian outback and with John Humphrys, as a volunteer, on behalf of his charity 'The Kitchen Table Charities Trust', for whom she travelled to Madagascar to highlight the issues many children face there. Ellie writes regularly about mothering and being an older (positively geriatric) first time mother on her own blog Mush Brained Ramblings, for Huffington Post, as well as at Mumsnet, Midlife Mothers, What to Expect, Breastfeeding Matters and Cambridge News. She appears on TV and radio to discuss a variety of parenting issues. When her daughter was born Ellie was determined to breastfeed, but things got off to a shaky start as her baby was premature and had to be fed via a nasal tube, and was found to have a tongue tie. Ellie found tremendous support from the La Leche League and a local breastfeeding drop in centre which transformed their nursing experience, and nearly 3 years later they are still going strong. She hopes that Milky Moments will support and encourage other new mothers, their children and families on their own breastfeeding journeys.